Looking for ways to sneak more vegetables into your diet, or even your kid’s diet? 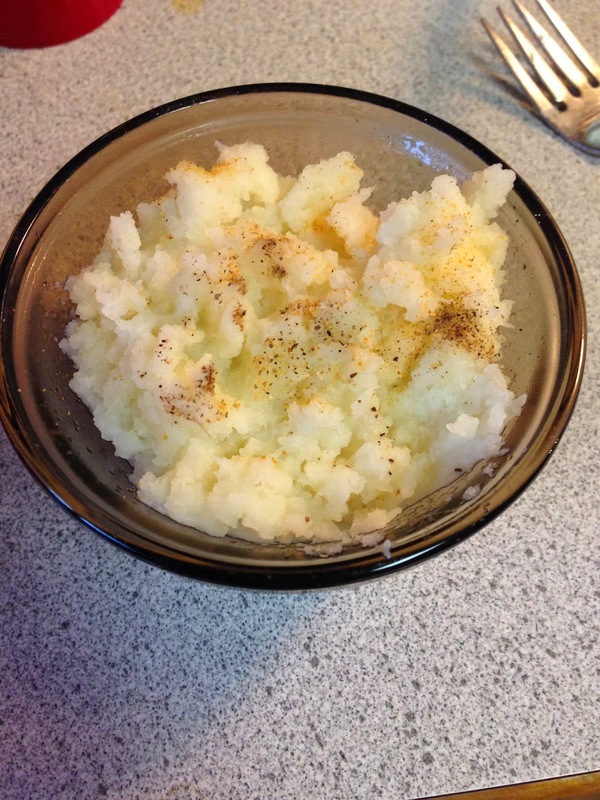 Here’s a great way to add some more nutrition into everyone’s favorite side dish….mashed potatoes! Also, these mashed ‘potatoes’ don’t take as long to make, because you don’t have to wait forever for your potatoes to cook. These cauliflower mashed potatoes can be a great base for many flavors, you could add cheese, sauces, spices, or other vegetables to give them a little kick. Be creative and try out different things to add into your delicious mashed cauliflower! that’s it! Just one ingredient! So here is another favorites post, where I basically try really really hard to choose my top five favorites….this time it’s vegetables. Disclaimer: in my mind, sweet potatoes have a category of their own, so they aren’t going to be included in this list. Also, I won’t include greens in this either for the same reason. 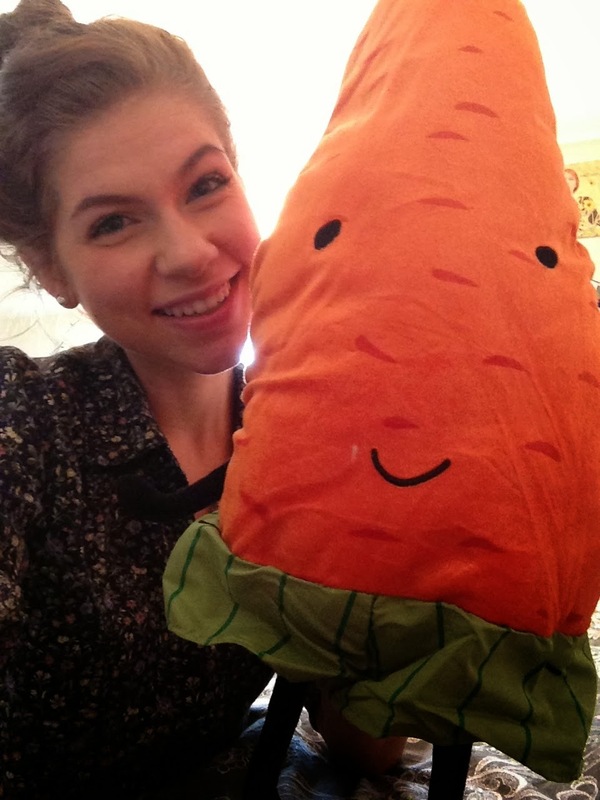 I would definitely choose carrots as my top favorite vegetable, because of how it has such a great flavor. 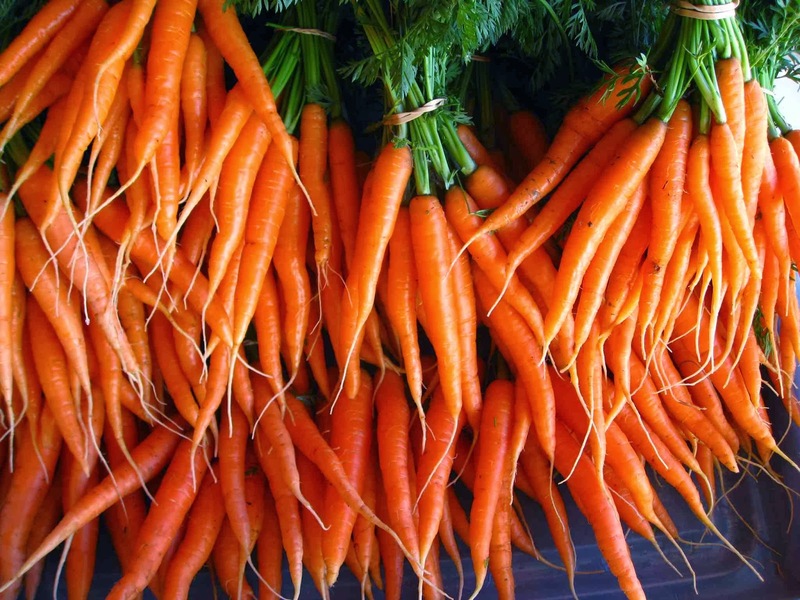 Carrots are one of the sweeter vegetables, which I think is especially brought out in roasting them. Also carrots and hummus….need I say more?